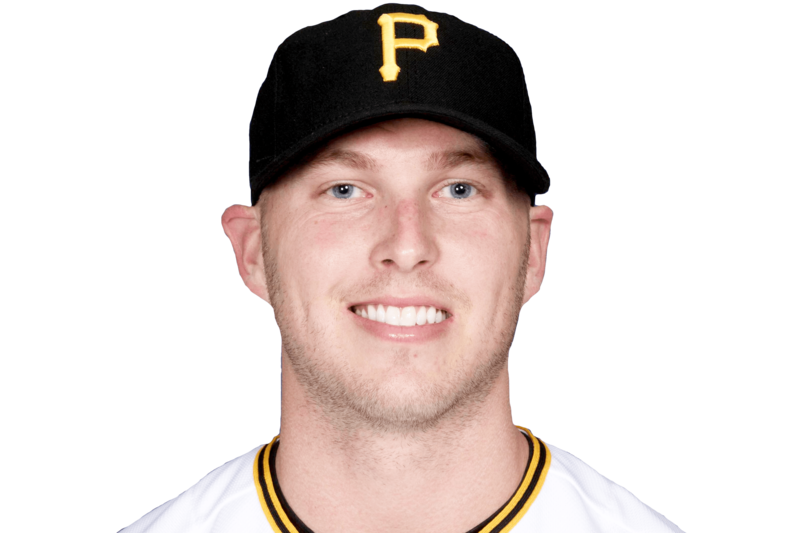 WED, APRIL 24, 2019 - Dickerson (shoulder) is moving closer towards a rehab assignment, Rob Biertempfel of The Athletic reports. Dickerson is currently throwing from flat ground and hitting with no restrictions, though he still hasn't been fully cleared to embark on a rehab stint. The hope is that Dickerson will return in late April or early May.